Lenka Cizkova is a freelance photographer from the Czech Republic, currently based in Tilburg, the Netherlands. She is a formally educated scientist specializing in mathematical modelling. Bringing balance and enhancement to exact sciences, her interest in photography grew up into passionate love for the craft. She has got her training in Professional Photography from the New York Institute of Photography. Lenka tries to capture positive emotions. Her work features images highlighting inner and outer beauty of various subjects. She loves finding unique and unexpected perspectives of subjects normally considered as ordinary. Inspired and creative perfectionist, she aims for images that may be thought-provoking, dramatic or tranquil, but always special and remarkable. Finally, the results are known for the 7th Annual Black and White Spider Awards! 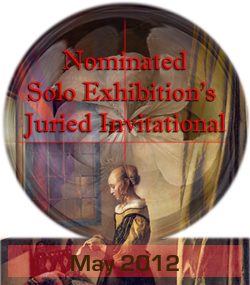 (see the Nomination & Winners Presentation here) / My Floating Bridge was nominated in Architecture / and Hands: Love got nominated in Fine Art / Come to check the Awards galleries, there are so many beautiful works to admire and got inspired! 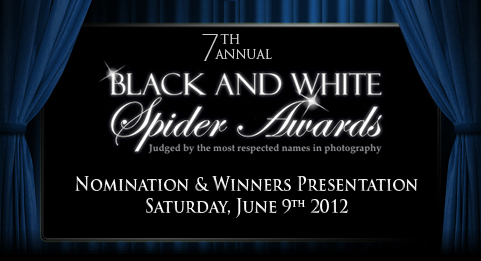 I'm a Nominee at the 7th Annual Black and White Spider Awards! 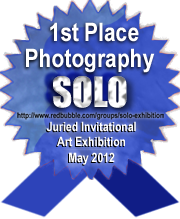 I won 1st Place in Photographic Art! My photographs have been nominated for SoJie 15!